Jie Jin is a mushroom grower and founder of Curiouseed, an education studio dedicated to cultivating eco consciousness through playful, experimental and hands-on programming and experiences. Currently Curiouseed is focused on connecting people with the fascinating yet largely overlooked world of fungi. 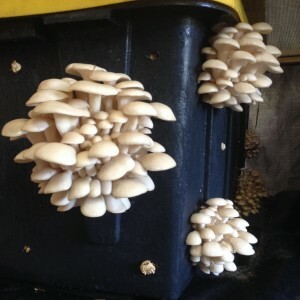 Jie is a member of New York Mycology Society and a certified permaculturist. 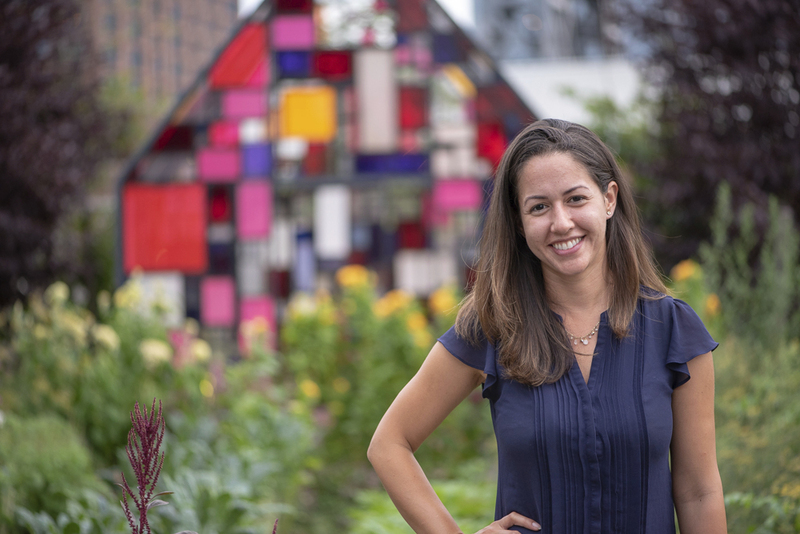 She founded the Teaming with Fungi Meetup, and has taught or spoken at GrowNYC, NYC Parks, Queens Botanical Garden, CUNY, Cornell Cooperative Extension, Civic Art Lab, Fou Gallery, among others. Previously, Jie ran programs for children and women in rural southwest China and spent nearly a decade helping to build a mission driven startup. She has a Masters Degree in Social Work from Columbia University.